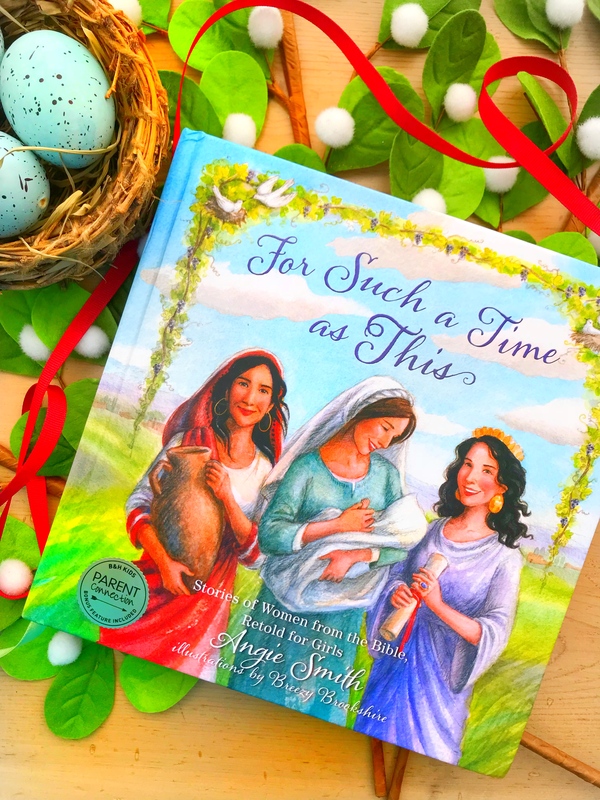 This past Christmas, my precious sister-in-law gave Saffron a book by Angie Smith about some of the women of the Bible, For Such a Time as This. It is simply stunning. The writing, the illustrations, the heart behind it all, just stunning. When Angie tells her story of becoming a Christian and learning about God, she says she started with children’s bibles. The stories are simple, told easily, and with beautiful artwork. Obviously, the children’s books don’t refer to Rahab as scripture does. Rahab the Prostitute. That’s not something we talk about with our children as we tuck them into bed at night. And as I was studying Rahab, I learned some Biblical scholars have tried to do that exact thing. Change her title, her identity, her profession, searching for new meaning in the words, another way to interpret her job as something a little more respectable. 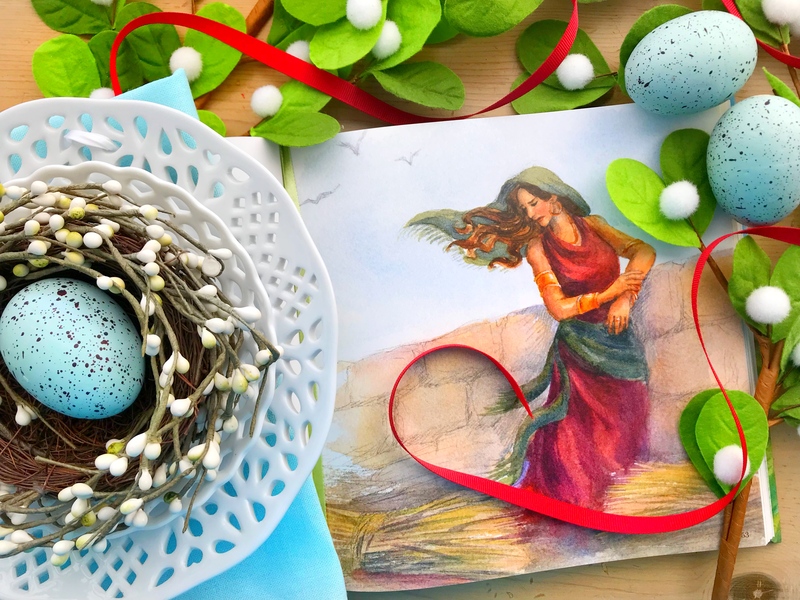 Not because they wanted to make it a more age-appropriate like Angie Smith does in her telling of Rahab’s story, but because they were not sure why God would use a prostitute so good at lying and manipulation to fulfill His purposes. Makes me laugh a little because what I know of God through His word is He has no problem using less than respectable folks for His righteous holy purposes. God does not need me to somehow sanitize His story to fit my delicate sensibilities. And we are all broken. Scripture doesn’t tell us how the two Israelite spies came to enter Rahab’s house. Only that they did. Those Israelite spies, sent by Joshua to “look over the land,” did not go unnoticed. Rahab seemed to instinctively know to hide the men. She was well-known enough for people to recognize strange men, foreigners, Israelite spies, going inside her house. I can’t imagine how many times Rahab had lied over the years. Lied about who she was and what she did. Lied to the men about who they were and what they did. Lie stacked on top of lie stacked on top of lie stacked on top of lie. Almost like the bricks of the walls surrounding the city. So it’s not surprising she lied so easily, so quickly, and so effectively. They bought it and went out chasing them into the darkness. After they’d gone, Rahab went up to the roof where she’d hidden the men to speak with them. While scripture doesn’t tell us how she got her information, it does tell us what she knew. Maybe I’m the only one who thinks reading those words God was doing a bit of His work of calling Rahab to Him. Rahab did not know God. She lived in a city consumed with sin, valuing no one and nothing other than their own will, and Rahab was doing well. She owned her own home and ran a side hustle making fabric with those flax stems she hid the men under. But God, He was at work. Rahab made a deal with the two men. “Our lives for your lives!” She let them down from her roof with a scarlet rope counting on the men to keep their word and save her entire family, “those who are in the house with you.” She sent them off and started working on her plan to get her family into her house for the next time the Israelites return. She tied that scarlet rope over her door and waited for the Israelites to pass over her house when they destroyed the city. 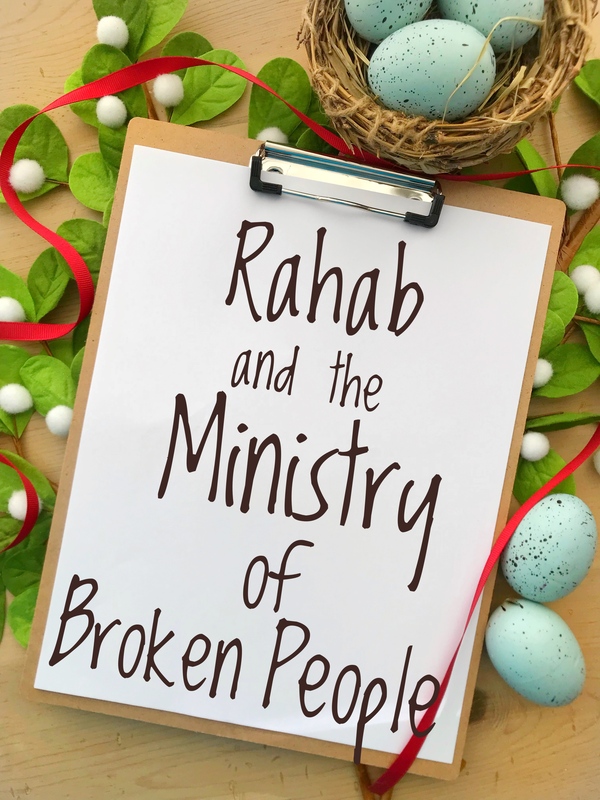 In one night, one last act of deception and trickery, Rahab changed her entire life and the lives of her family. She later married one of those spies, Salamon, and had a son, Boaz. Her faith in a God she did not even know placed her directly in the family line of our Savior. My first job out of college I worked for an insurance company as a Tax Assistant. The company was struggling. Rumors of mismanagement of funds, affairs, and unlawful use of expense accounts floated around the water cooler. My boss, a low-level accounting manager (meaning he had a corner cubicle), loved to tell people how smart and business-savvy he was. He also liked to make inappropriate jokes and take long lunches with one of his accountants. Over the years of my career, apart from freeing myself from filling out tax forms, I discovered most businesses, across all industries, struggled with money, affairs, questionable spending, and plenty of men who thought their jokes were actually funny. The truth is we live in a broken world. A world where broken people make poor choices and sometimes, the worst among them gets the biggest accolades. I suspect that’s what Rahab saw in her line of work. A lot of really broken people living incredibly broken lives and still enjoying success. Herself included. But she was listening. She heard what the soldiers were discussing. Felt the tension of the city officials. Saw the latest news stories about what the God of Israel was up to these days. And underneath all of that, God was working. He was opening her ears, her eyes, and her heart to Him. Allowing the fear of Him others were only talking about to become real for her. 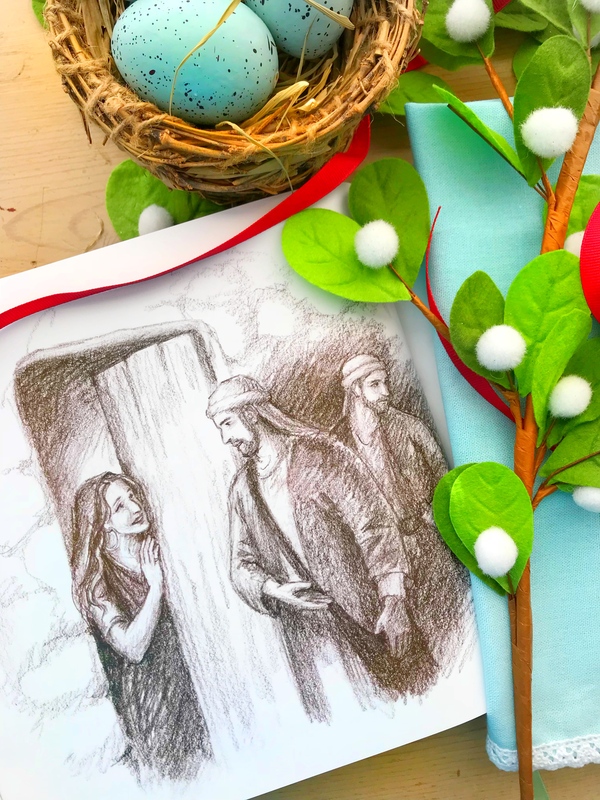 When she saw those two men, somehow, she knew they were Israelite men sent to spy on the city she knew the God in Heaven had already given them. Maybe you feel a bit like Rahab. Something’s going on. God is stirring, He is moving, you can sense He is about to make a claim. Maybe you’re working at a company or working a side hustle and feel like this might not be the most respectable thing. Maybe you work for people who are having affairs, stealing from the company, deliberately breaking the law. Maybe the people in your department are gossips, feeding on the drama of telling lies and manipulating others. And maybe you show up to work every day wondering when God will intervene, make His move. Can I offer you this? Perhaps God has placed you there to BE His kingdom to the people around you. This broken, less-than-respectable, covered-with-messy-people place is a big part of your ministry. Pray for your company. Pray for your bosses. Pray for your coworkers. Pray for sin to be discovered. Pray for the strength to walk away from the gossip. Pray for the scales to fall from your eyes so you can see exactly who needs to hear about Jesus from you. Pray for your heart to be open to the work God is doing in your broken place. And pray for other’s hearts to be open to Him as well. Because God loves to use broken people in broken places.